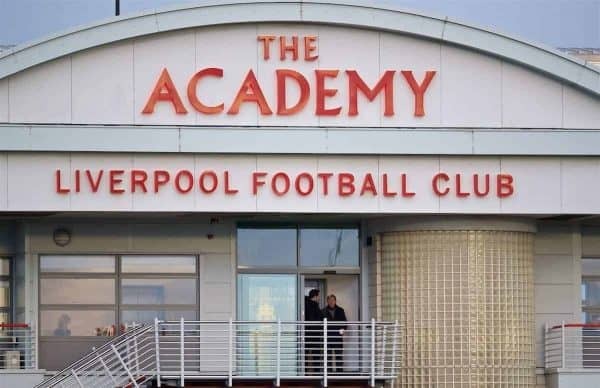 Liverpool have been banned from signing academy players for two years, after breaching Premier League regulations over tapping up an 11-year-old. The club has also been fined £100,000, after admitting breaking the rules in an attempted move to sign a young player from Stoke City. Two years ago, the child and his family were invited to a first-team game as part of a tapping-up process that has now seen Liverpool’s academy progress hampered significantly. According to the Telegraph, “the controversy came to light because of a dispute regarding the youngster’s private school fees,” after a change in Premier League guidelines. Unwilling to provide all of their youngsters with the same education, instead preferring to retain their connection with Rainhill High School, Liverpool are claimed to have reneged on the deal. This prompted the investigation that will now see the Reds unable to sign players who have spent 18 months or more with a rival club until at least next March. The second year of their ban is suspended, but if they breach regulations again, this will be extended to a three-year ban. The player, now 13, is currently unattached as any club would be required to pay £49,000 to sign him, effectively stalling and potentially damaging the career of a clearly promising young talent. 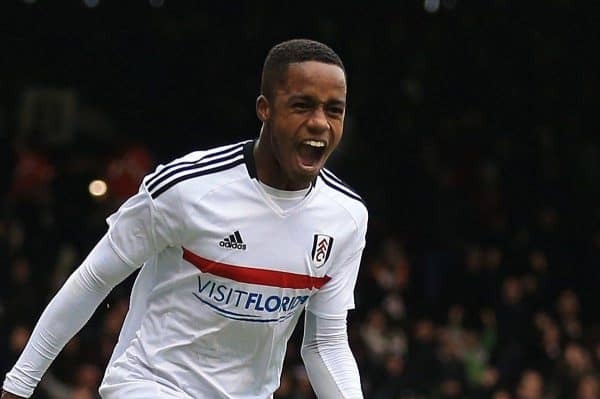 To provide some clarity, this would not impact on the Reds’ rumoured pursuit of Fulham left-back Ryan Sessegnon, as the 17-year-old would take up a role in Jurgen Klopp‘s first team. Furthermore, the ban only applies to players currently contracted to clubs in England, with signings from foreign clubs still permissible. Examples of the signings Liverpool would not be able to make under the restrictions of this ban are the likes of Sheyi Ojo, who moved from MK Dons in 2011, and Yan Dhanda, who left West Brom for Anfield in 2013. It must also be stressed that this offence was committed prior to the revamp of Liverpool’s youth setup, headlined by the appointment of Alex Inglethorpe as academy director. Inglethorpe’s work in his new role has been widely applauded, and his work alongside Klopp is hugely encouraging. But for now, the Reds are forced to take a step back, and with other clubs also under investigation at this stage, they will serve as a frustrating example. On a basic level, this should at least restrict Liverpool to working on the development of their current academy roster.